Kindly fill in the form below to declare your interest in our Executive Education Preview Class. What are your expectations for the Executive Education Preview Class? The use of globally tried and tested case study methodology, local and international faculty, while at the same time partnering with local industry experts who draw and localize the experiences on the ground has ensured that our programmes foster a culture of continuous learning. 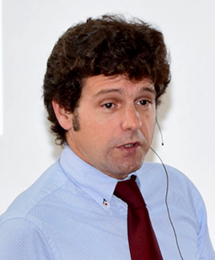 Alejandro Lago is Associate Professor in the Production, Technology and Operations Management Department at IESE. He holds a Ph.D. in Engineering from the University of California at Berkeley, where he was distinguished as a Gordon F. Newell Fellow. 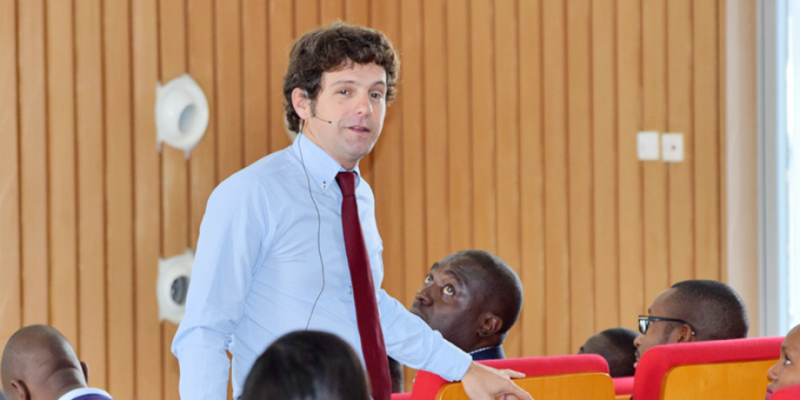 He also holds a degree in Civil Engineering from the Universitat Politécnica de Catalunya and has completed a Program for Management Development at IESE Business School. Dr. Lago’s interests focus on the management of complex operations systems, both for manufacturing and services environments. Early in his career, his research focused on the optimization of large transport and distribution systems, and the design and operations of logistics partnerships. Currently his research interest has gradually shifted to the design of service systems, with a focus on studying the involvement of both suppliers and customer in the operations through the use of new technologies. Before joining IESE, he worked as a researcher for the French Commissariat for Atomic Energy (CEA) and Institute for Transportation Studies (ITS). He also has extensive experience as a senior consultant in the area of operations and service management, having worked for large industrial and retail firms, airlines and airport authorities, and lately for banks and insurance companies, among others. He also developed his entrepreneurship spirit, by joining a Californian start-up during the 2000 Internet bubble. And now he is a partner in some initiatives around the use of new mobile technologies. We offer a range of customized solutions that focus on providing clients with tailored and bespoke custom programmes and consulting solutions to ensure that we address their unique and specific needs. 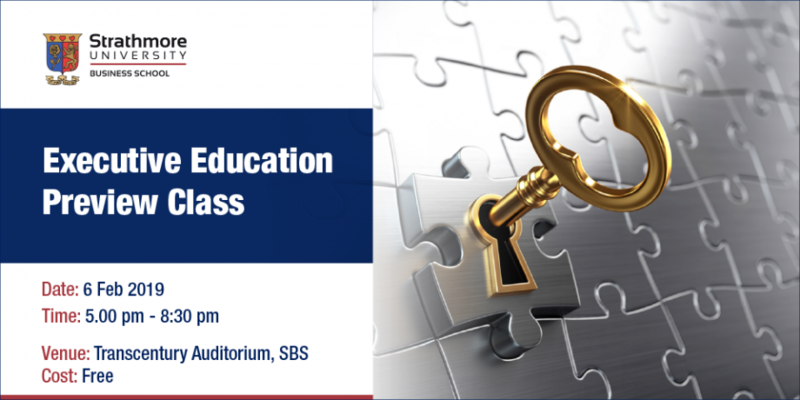 For more information of the Executive Education Preview Class, contact Lucy on lkuria@strathmore.edu or call +254 (0) 703 034 531.